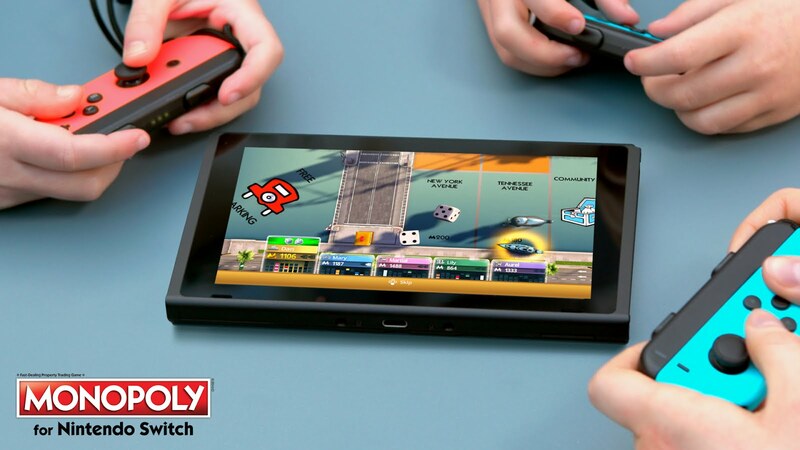 The Classic Hasbro game becomes digital on your Nintendo Switch this Fall. It is amazing that a game that has originated back in 1903 is still one of the most popular boards games today in 2017. Nintendo and UbiSoft are prepping to release this upcoming game in the fall of 2017. While I love the game monopoly I feel like UBISOFT could be putting more effort into making blockbuster titles for the Nintendo Switch. Also i hope they don't sell this for full retail.